I saw a meme recently that said, "There should be a 'DID THIS' button on Pinterest, complete with loud applause when you click it." If you're on Pinterest at all, I'm sure you've seen this one floating around. The pin promised a copycat goldfish cracker recipe. But fail in a good way (unless you're 5 years old), because these crackers are so much better: I'd go so far as to cal them grown-up goldfish, much more appropriate with a glass of wine than a glass of milk. How are they different? 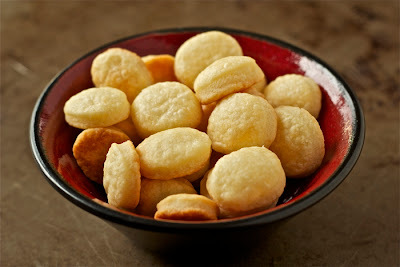 They are much, much cheesier and, while terribly addictive, rich enough that you won't be able to eat handful after handful. Which is probably a good thing because, frankly, these aren't lowfat. However, made with just five ingredients -- cheese, butter, flour, salt and water -- this is one of the easiest recipes you'll ever pull together. Just pulse everything in the food processor, chill the dough, roll it out, cut out shapes and bake. Roasted red pepper cheese spread: it's the hipper cousin of pimento cheese. Regular readers know that while I was raised a New Englander, I lived away from my homeland for nearly 20 years. And I did most of that living away in the South: Louisiana, Alabama and both the Carolinas, to be exact. There are uniquely southern things -- practices, expressions, foods -- that, over those 20 years, I adopted or that managed to weasel their way into my largely Yankee life and traditions: I say "y'all" rather than "you guys", make a mean shrimp and grits and have a dog named for four Confederate generals. But then there are some Southern things that I just never understood -- like all-day church services and pimento cheese. To be honest, I never even tried pimento cheese, because it just looked too scary. 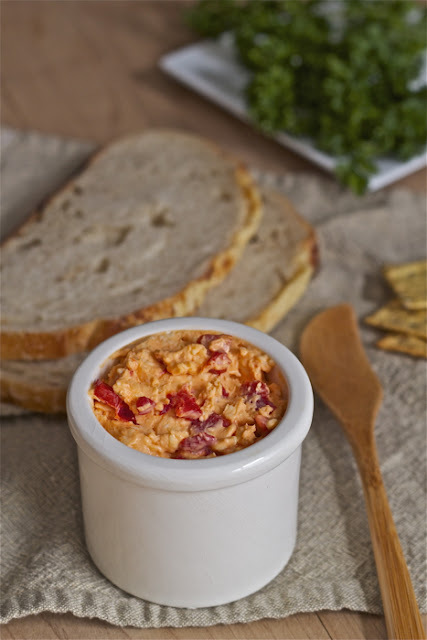 Given its neon orange hue, I was convinced pimento cheese was probably made up of a whole lotta mayonnaise, some nasty Velveeta and little else. I avoided it like the plague -- or like crispy fried catfish with a side of stewed okra, which is a close rival to the plague in my book. I'm not happy with this picture but don't let that keep you from sampling their awesomeness. These cookies started out as a riff on fig newtons -- without the fig. Does that just make them newtons? Fruit newtons? Let's just say they are fig newtonish. Personally, I think they're a little nicer. 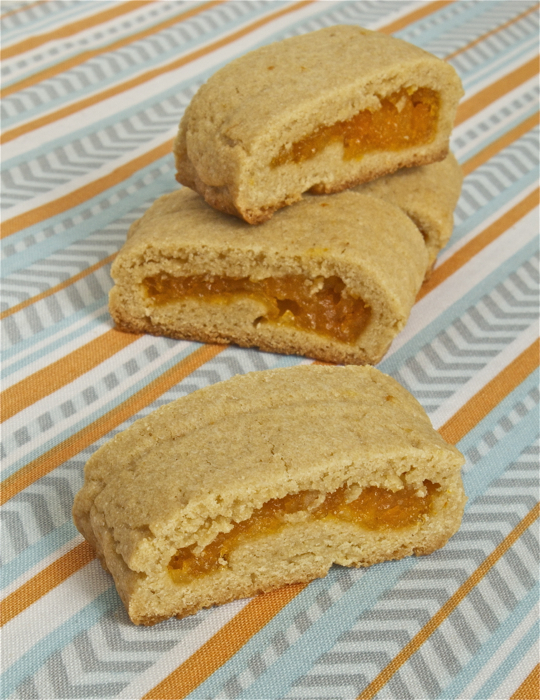 Not as sweet, not quite as cakey but still a delicious cookie with a chewy fruit filling. As an aside, has anyone else ever wondered why they are called fig newtons? Apparently, the fig-filled pastry was first produced by a Massachusetts-based company that named them "newtons" after the town of Newton, Massachusetts. I've been working on this recipe for weeks now and am so excited that it is finally ready to share. You wouldn't think this would be such a tall order, but it is. At least, finding more than one or two recipes that meet the criteria is hard. If you eat the same thing every day and don't care about variety, I guess you'd be go to go -- but that's not how I roll. Recently, it occurred to me that while I love pancakes, I never seem to bother to make them, especially during the week. It seems like too much of a hassle to drag out the griddle and just stand there, making three pancakes at a time. Not speeedy. 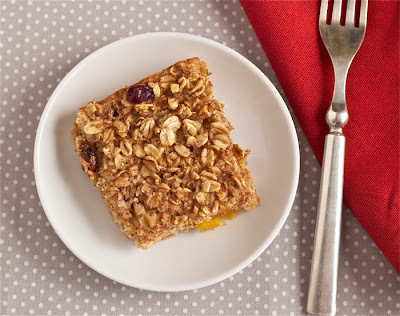 I have a friend that whips up a huge batch and then freezes them, so her kids can pull a few out of the freezer and heat them up for a quick breakfast or snack. Perfect workaround, if I ever remembered to make a big batch on the weekends. Then I realized that I could mess around with the format a little. Because pancakes are not really unique: they are cakes, with the normal roster of cakey ingredients -- flour, egg, baking soda, etc. And cakes are basically muffins, right? 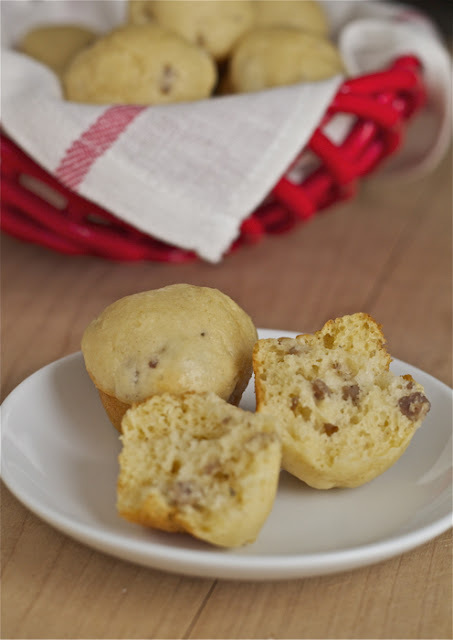 So I took my pancake recipe and made it into a muffin recipe. when she asked me if I had a good recipe for beef stew that I could share. 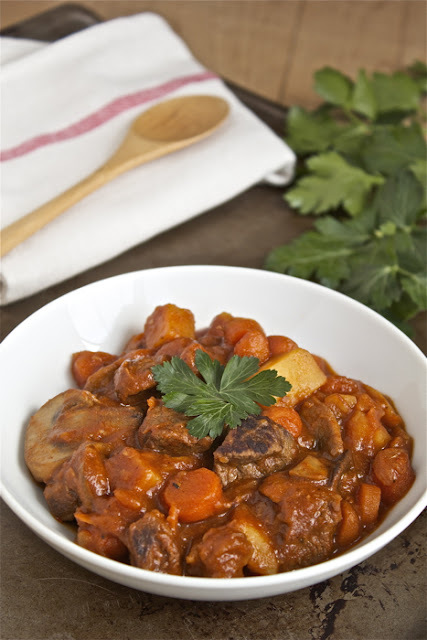 What I said exactly was "Eeew, no, gross -- I hate beef stew." I was basing this condemnation on being forced to eat beef stew when I was, oh, probably about eight years old. So my non-eight-year-old self gave it some thought. Really, what's to hate? Beef? No, I'm the meatasaurus, remember? Root vegetables? Nyet, I dig them. Beer or wine (as either works)? Yeah, that's hilarious -- not bloody likely. Now, this is no ordinary venison, people. This is venison from my backyard. (Can't get much more local than 20 feet from the front door, now can you?) Not to mention venison with which I have had a running vendetta. Sorry to give you yet another brown food photo but I'm on a whole grain kick right now and whole grains are, well, frankly, brown. As part of the From Scratch Club's virtual book club, I'm cooking various whole grain recipes out of Lianna Krisoff's Whole Grains for a New Generation. Our new meeting topic is oats. Yay! I love oats and oatmeal. This will be a bit easier for me (and for Mr. Ninj!) than spelt. I was drawn to Lianna's recipe for baked oatmeal for two of my favorite reasons: it's easy and healthy. Not to mention that it makes a panful of breakfast, perfect for either the two of us to eat throughout the week or weekend breakfasts when we have houseguests. You likely also have all the ingredients in your pantry on any given day. A huge plus. 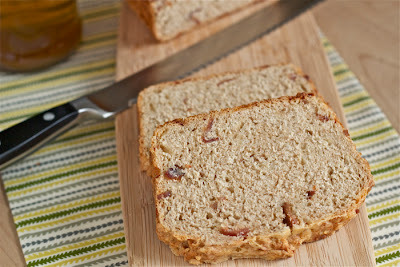 Smoky bacon cheddar maple bacon beer bread: booya. Beer bread ... with maple ... and bacon ... and cheese ... cheese that also has smoky bacon in it. Really, I thought that I likely wouldn't even need to write a post to go along with the photo and the recipe. On a drive home to Vermont from Boston a few weeks ago, we stopped for dinner at the Seven Barrel Brewery in West Lebanon, NH. Our waiter, Fred, who was a complete hoot, gave us a taste of their new Maple Ale, brewed on site with local New Hampshire maple syrup. You know how you go to these microbreweries and they're serving their special, seasonal Cherry Prune Tangerine Yeasty Goodness or whatever and it tastes nothing like cherries, prunes or tangerines, only yeast? This was not one of those. Honestly, I could taste the maple.